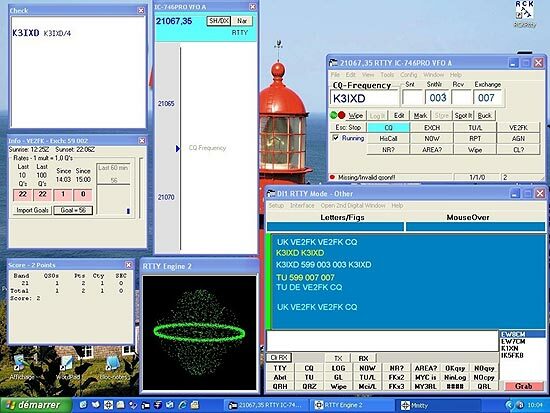 While the newer RTTY contester may be using the contest as a mean towards RTTY WAS or RTTY DXCC, most of the RTTY contest operators are trying to make as many QSO in the time allotted. Sending anything but the minimum, required contest exchange slows them down. These operating tips are from the very best operators. 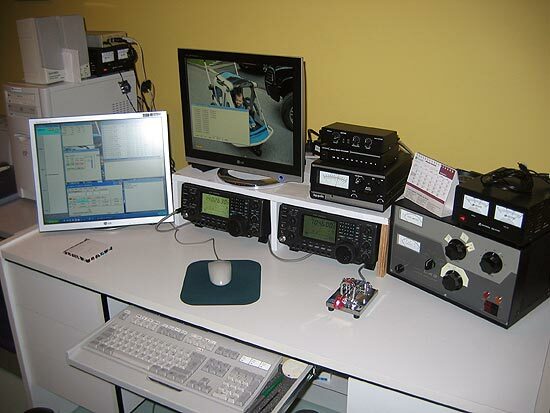 This information has been collected from several RTTY sites in order to standardize contest operations on the air. Message buffers should have a carriage return (ENTER) at the beginning and only a space at the end. Following this practice really helps pick out sent information such as a call sign or the contest exchange. Start your CQ with the contest name and end it with CQ ex: BARTG DE Mycall Mycall CQ.This way, a station tuning in midway of your CQ will know you are not calling another station, but CQ'ing. Use spaces to separate your numbers, ex: 599 001 001. There is no real reason to use hyphens. Do not use periods, commas, slant bars. In RTTY it is preferable to send the 3 digits, it's easier to click on 001 than 1. In normal conditions the exchange is sent twice but the RST only once. In poor conditions exchange may be sent 3 times, ex: 599 001 001 001. For contests that require a State or Province send the RST once and the State or Province twice, ex: 599 QC QC. Do not use 5NN in RTTY, use numbers, ex. 599. RST is sent only once and not repeated if exchange is sent again. Read the rules, if the RST is not required, don't sent it. Do not use abbreviation like: PSE, IN, HR IN, NR, PLEASE COPY, RST, BK, KN, PSE, QSL?, SK etc. Keep the transmission short and limited to just the essential information needed for the contest exchange. It is important to have macros to ask for (or repeat) specific information instead of asking for an entire repeat or sending an entire repeat of an exchange. Repeating the entire exchange when only one piece of information is needed is a waste of time.Also, have macros ready for special situation, ex: SRI QRG QRL,SRI YOU ARE OFF FREQ, SRI NO QSY, SRI NO COPY CUL, etc. If you are in RUN mode (CQing), reply with (Hiscall) the exchange (Hiscall). If there are many callers or QRM, it is important to confirm to whom you have sent the exchange. ex: Hiscall 599 001 001 Hiscall.Then, confirm with (TU Hiscall de Mycall CQ) to continue. If you are in the S&P (Search and Pounce) mode never send your exchange to the CQ'ing station until he has acknowledged your call and sent his exchange first! Don't send Hiscall but only Mycall, ex: DE Mycall Mycall, then reply with only your exchange, ex: TU 599 002 002. (TU says it all: QSL, TU, 73) The DE can be omitted. Do not use (NAME) while in S&P mode.In RUN MODE, it's your choice to use it or not. Put the word RTTY in the comment field of DX spots. 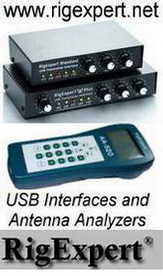 Be on frequency, know how and when to use AFC and NET options in the software or don't use them. If you are new to contesting, remember that the top guns are out to make as many QSOs per minute as possible. Following the above hints will not slow them down. They will be anxious to work you on another band and in the next contest. 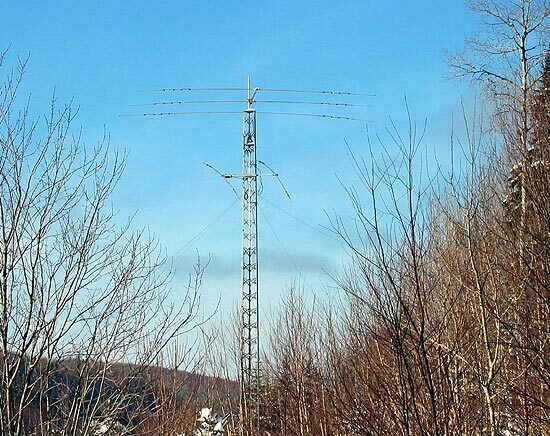 Good luck in the RTTY contests!